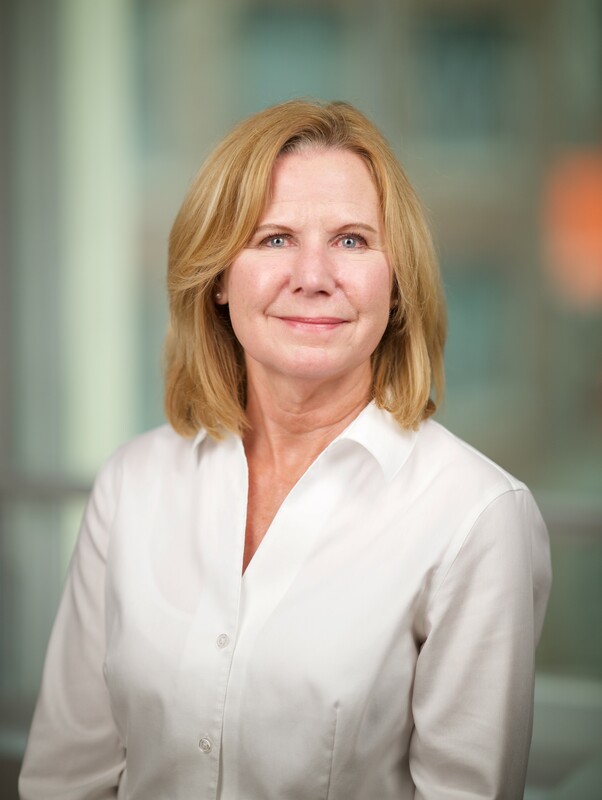 Darlene brings more than 30 years of regulatory experience in the medical device industry to Syntactx. Her regulatory career has included experience with various medical devices (Class I, II and III), such as pacemakers, vagus nerve stimulators, intravascular radiotherapy systems, peripheral stents, TENS units, guide wires and catheters. Throughout Darlene’s regulatory career, she has successfully submitted multiple regulatory applications and has been involved in several FDA and Notified Body inspections. Darlene has experience working at both large and startup companies. She advises on product classifications, regulatory strategies, submissions, technical files, medical device reporting and agency inspections. Her submission experience includes 513(g), 510(k), pre-IDE, IDE, PMA, EU technical files, Canadian applications and various country registrations. Along with her submission experience, she has gained negotiation skills and built relationships with the FDA and Notified Body reviewers. Prior to working at Syntactx, Darlene was a regulatory consultant. She worked for Sulzer Intermedics for 15 years as a Regulatory Affairs Specialist. When Sulzer Intermedics was acquired by Guidant, she then worked for Guidant in their vascular division as a Regulatory Affairs Specialist. Darlene left Guidant to work for Cyberonics as the Sr. Manager of complaints and Medical Device Reporting. After leaving Cyberonics, Darlene began working as a Regulatory Affairs Specialist at IDEV Technologies (acquired by Abbott Laboratories) and subsequently advanced to the Director of Regulatory Affairs. Darlene was instrumental in bringing their peripheral stent from the early design stage through CE mark and FDA approval. Following the acquisition of IDEV, Darlene provided regulatory consulting to several medical device companies. Darlene received her degree a Bachelor’s Degree in Biology from the University of Houston.